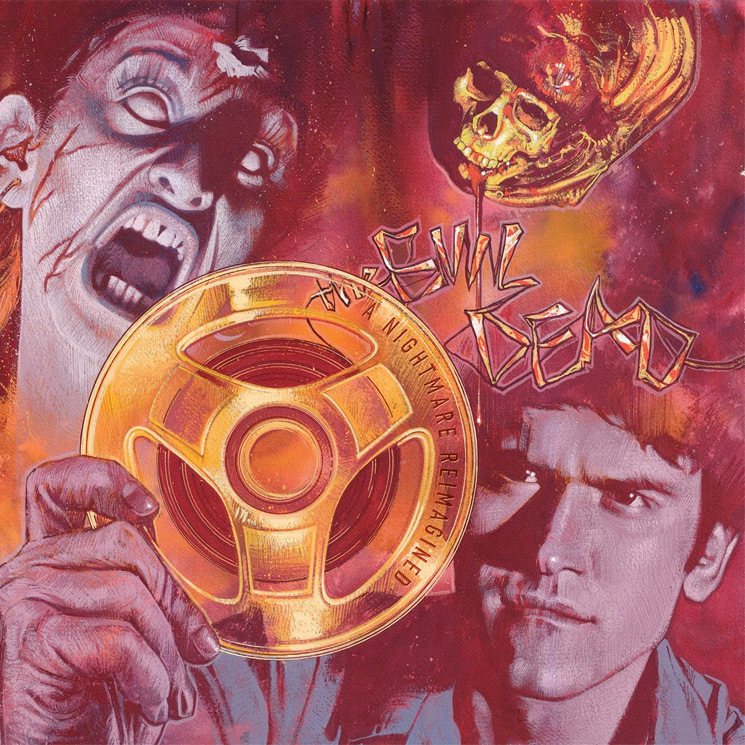 The Evil Dead - A Nightmare Reimagined goes on sale Wednesday (June 6). For now you can listen to the entire release, down below. In a statement, LoDuca said, "Evil Dead was my first film commission. As fate would have it, this is the movie that has the most enduring impact on generations of fans. Every few years I get a request to release the score and my response is the same — I own the score, but not the recording rights. So when I was last approached to reissue the score, I asked myself this question: Knowing what I now know, how would I write for that ensemble today? I am happy that I did. Welcome to my nightmare: reimagined." As previously reported, The Evil Dead's latest incarnation, Ash vs. Evil Dead, was recently cancelled after three seasons.